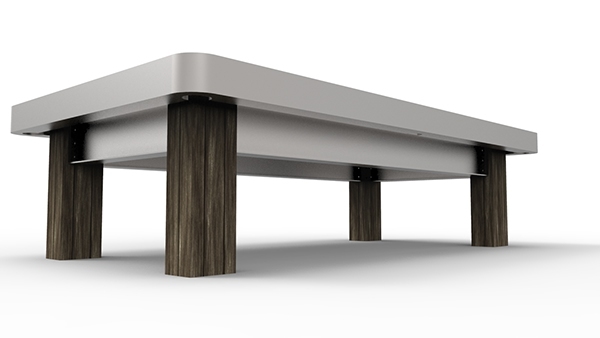 My idea for this table was to create something architectural and industrial. The legs would be recycled structural lumber and the supports are made from wide flange steel beams. The tabletop is slate with a black felt surface. More pictures to come! 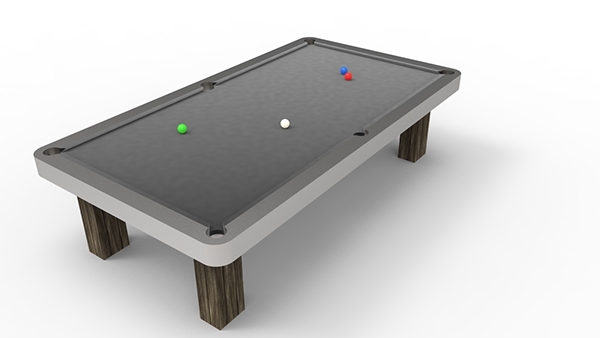 A pool table I want to hopefully build one day.